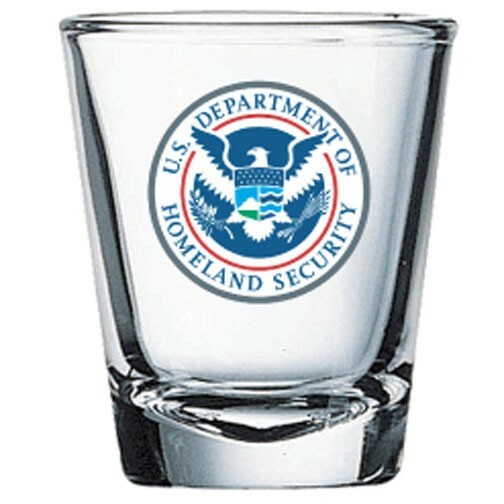 Shot Glasses | Product Catalog | ProRose Inc. EXCLUSIVE NEW DESIGN, THE ALMOST INDESTRUCTABLE TUFFCUP! Textured Walls! 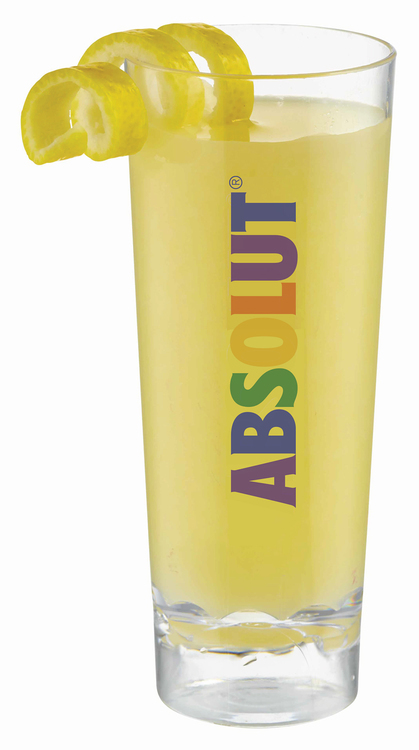 Perfect for Outdoor Events, Drink Promotions, Festivals and Souvenirs Say hello to "TuffCup", your new favorite cup! 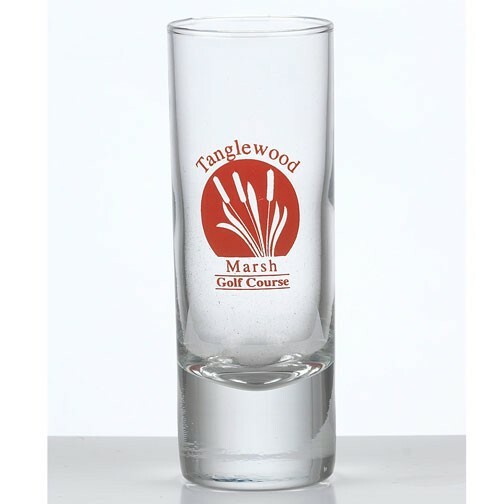 Our 3 new exclusive USA made fluted designs come in 14 & 20 oz tumblers as well as a 3.5 oz Taster size and feature a textured surface for a comfortable feel and better grip. No worries if they're dropped...or even stepped on, they're "Tuff" and will return to their original shape. 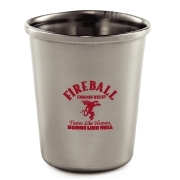 Flexible, stackable, food grade, BPA free, Tuffcups are great for everyday use at home, around the pool, on a boat, special events, in a bar or restaurant or anywhere a rugged durable cup is needed. 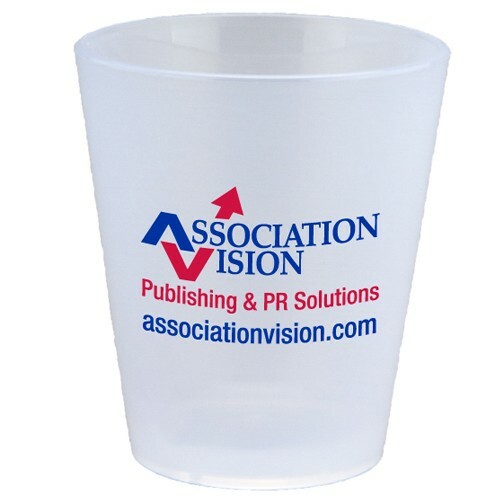 CRYSTAL CLEAR STYRENE PLASTIC CUPS! Rigid Construction and Low-Cost for Outdoor and Special Events! Small 1 oz. 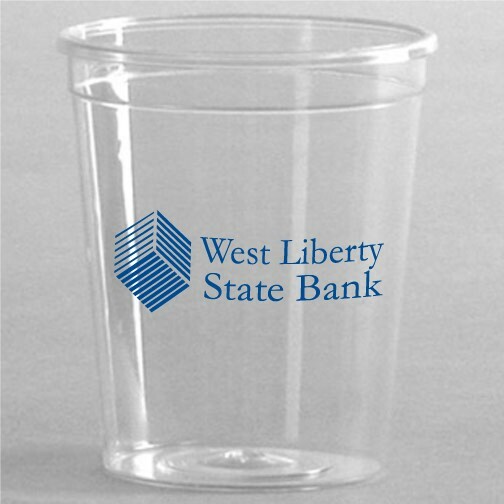 Hard-Sided Crystal Clear Plastic Cup made from Styrene. 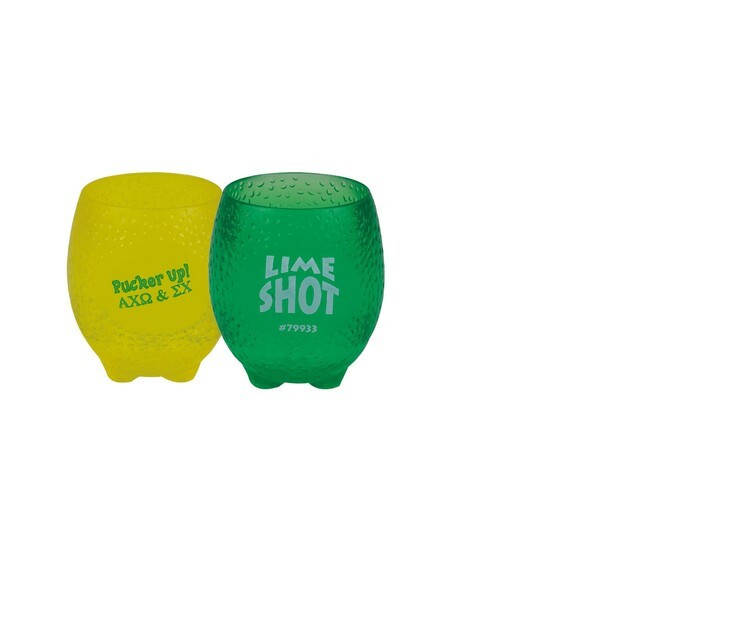 Rigid feel & BPA free. 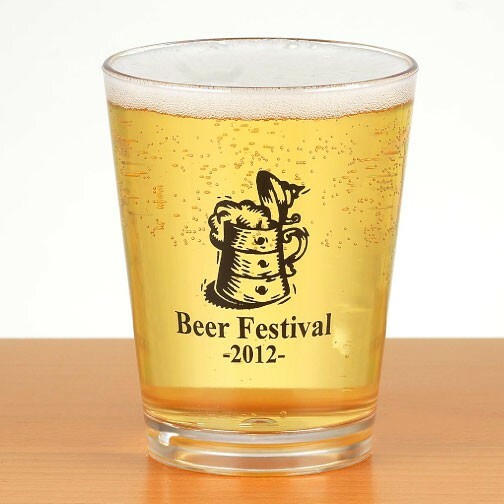 Price includes a one color, one side silk-screened imprint. Available only in full case packs of 2500 pieces. 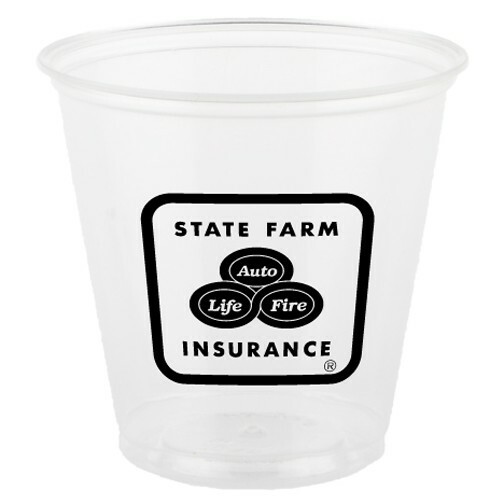 CRYSTAL CLEAR STYRENE PLASTIC CUPS! Rigid Construction and Low-Cost for Outdoor and Special Events! Small 2 oz. 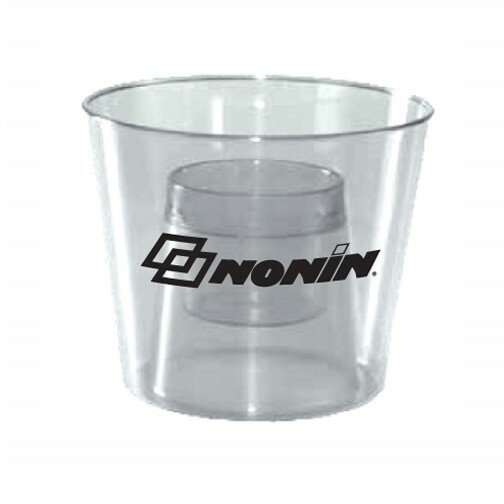 Hard-Sided Crystal Clear Plastic Cup made from Styrene. 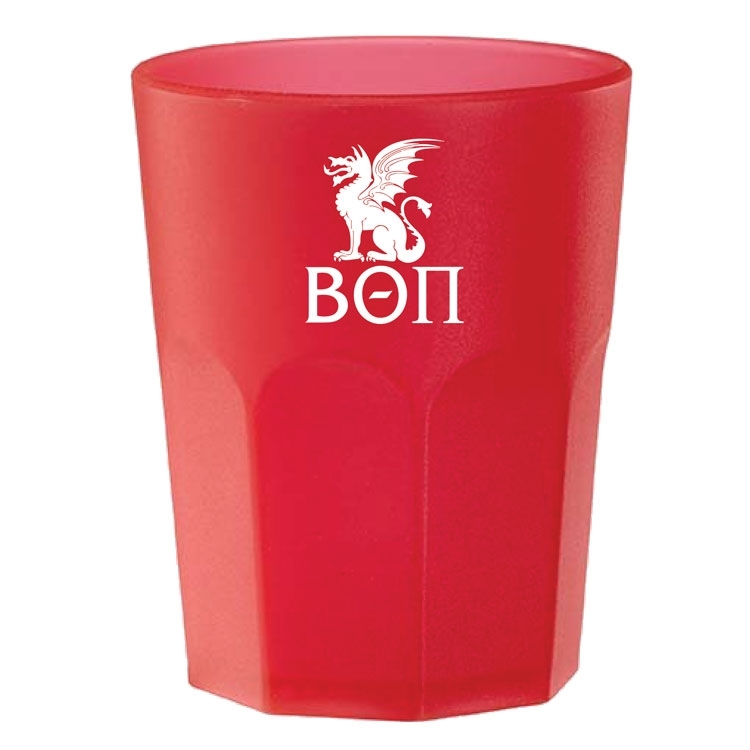 Rigid feel & BPA free. 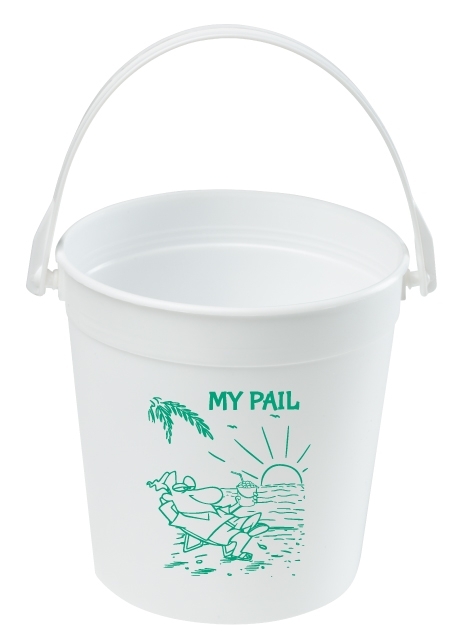 Price includes a one color, one side silk screened imprint. 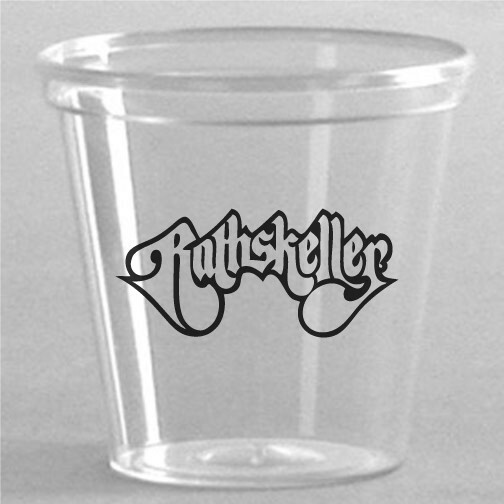 Flat straw slot lids are available on selected sizes at an additional charge. Available only in full case packs of 2500 pieces.